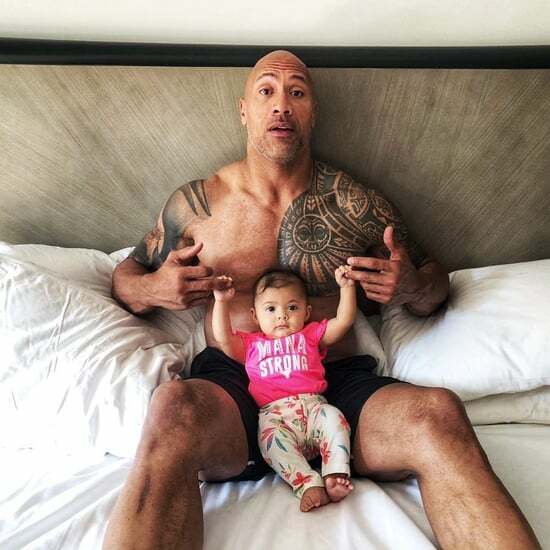 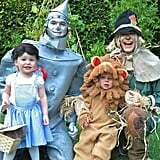 There are a lot of celebrity families that dress up each year for Halloween, but just one group can claim the title of most epic group costumes! 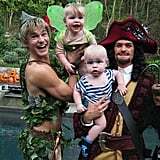 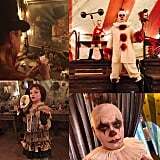 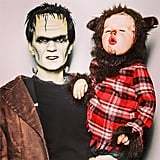 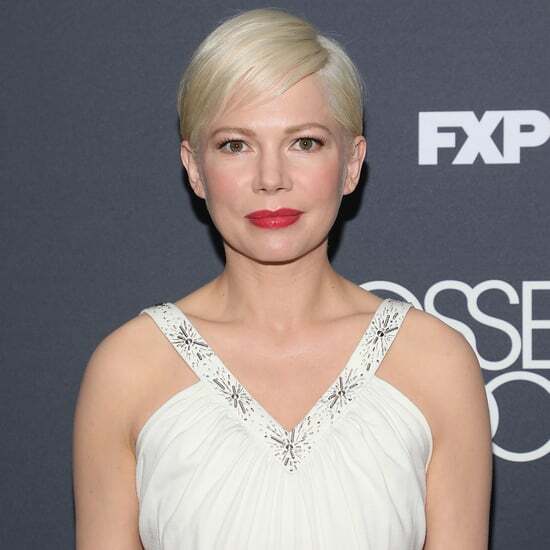 Neil Patrick Harris and David Burtka have been going all out with their kids, Gideon and Harper, since 2011 and each year since their looks have just gotten more elaborate and impressive. 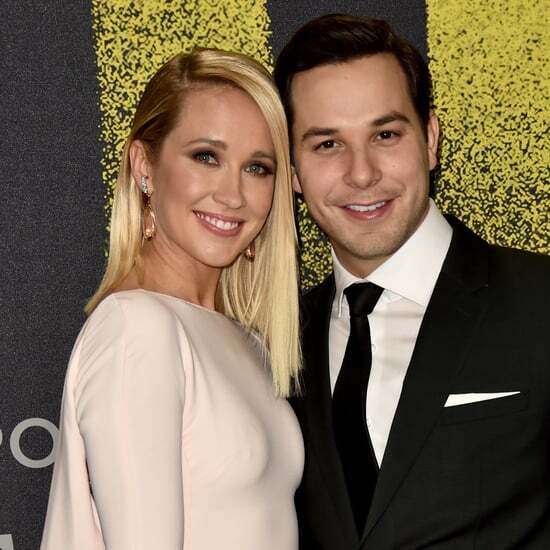 In 2015, they awakened the force with a dead-on tribute to Star Wars, and a year later got glammed up in Old Hollywood-inspired looks. 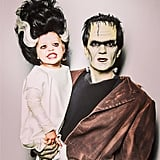 Keep reading to see all of their costumes over the years, then feast your eyes on even more family Halloween greatness.